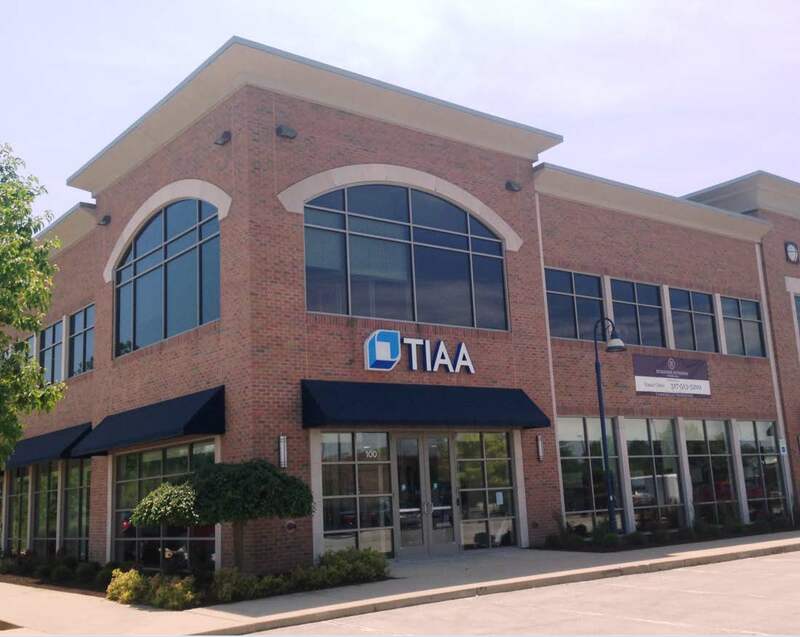 Our wealth management advisors in TIAA’s Carmel, IN office are available to help clients achieve their financial goals by planning for lifelong income, saving for retirement, and making smart investment decisions. Financial advisors are available by appointment to help provide lifelong financial well-being for our clients. Call today to schedule an appointment (877) 267-4507.